Community Nursing 2018 is extremely pleased to welcome you to the “International Conference on Community Nursing and Public Health” to be held on November 19-21, 2018 in Cape Town, South Africa. The theme of the conference is “Advancement in Public Health by integration of Community Nursing Practices”. This conference aims to bring together individuals and organizations from varied fields of healthcare and provide a global platform for the exchange of innovative ideas thereby benefiting the global scientific community. As global healthcare faces newer challenges every day it is a prime time to unite and salute those who work endlessly to combat these threats. 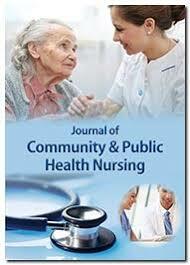 Community Nursing 2018 is an emerging platform for outstanding research work to bask in the global spotlight and it aspires to bring about revolutionary changes in the field of Public Health by sharing of ideas, knowledge, practical on field experience, entrepreneurial opportunities and exclusive research work to benefit the global Public Health standards by inclusion of Community Nursing practices to tackle Public Health issues. This year’s conference is being organised in South Africa. In a recent independent study, South Africa was ranked last among 19 nations (which included countries like France, the US, Argentina, United Arab Emirates, China and Brazil) in a global survey that measured healthcare system efficiency. Thus it leaves room for plenty of improvement in this sector. But despite the health index’s worrying findings, South Africans perceived health care much more positively than what actually happened on the ground. South Africans believe themselves as having greater access and integration of the healthcare system than they have in reality. Most South African also believed their health condition to be better than it actually was. The majority (80%) of the subjects rated their current health positively, with either a good, very good or excellent score. At the same time, just one third (33%) of healthcare professionals agree that the overall health of the population in South Africa was positive. Community Nursing 2018 provides an unmatched opportunity for nursing practitioners, healthcare experts, public health organizations, clinical researchers, academics, physicians and students to meet and network with famous individuals and organizations from their respective fields and to get useful insights in the latest clinical researches. This kind of event encourages medical professionals of all levels of experience to participate in an interactive educational growth environment that is not easily found within the confines of one's workplace. Besides South Africa is one of the most beautiful places on the continent of Africa and they leave no stone unturned to indulge their guests. Leading Nurses from all over the world, Physicians, Emergency Healthcare Professionals, Public Health Workers, Nursing Educators, Professors, Research fellows and many more from leading universities, Directors and members of Associations and Societies, Leading Healthcare Companies and Medical Research institutions, Hospitals, Researchers sharing their novel researches in the area of Community Nursing, Healthcare & Medicine, Emerging Entrepreneurs, Students. Community midwifery practice is woman oriented and focuses on excellence in the processes and provision of women’s health care, with a primary goal of improving maternal and child health. Community midwives promote the discipline of midwifery through professional actions that benefit women and their families while allowing adequate personal time for reinvigoration for this important work. Midwives are blessed with a passion for their work. It is the thoughtful and skilled expression of this passion that women under midwives’ care so appreciate and that has helped the discipline of midwifery to thrive. Traditional midwifery care is based on providing care that fosters the physiologic processes of labour and birth. Modern midwifery and women’s health care builds on this physiologic non-interventionist foundation to include interventions only as necessary and as indicated by the individual woman’s condition and preferences. Determining which interventions are “necessary” and when they are “indicated” defines our individual practice as midwives yet can also be a function of the environment of care in which the midwife practices. The nurse preparing to care for today’s and tomorrow’s children and child-rearing families faces vastly different responsibilities and challenges than did the paediatric nurse of even a decade ago. Nurses and other health professionals are becoming increasingly concerned with much more than the care of at-risk and sick children. 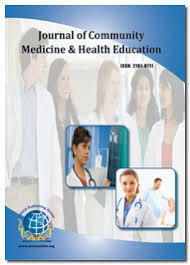 Health teaching; preventing illness; and promoting optimal (most desirable or satisfactory) physical, developmental, and emotional health have become a significant part of contemporary nursing. Scientific and technological advances have reduced the incidence of communicable disease and helped to control metabolic disorders such as diabetes. 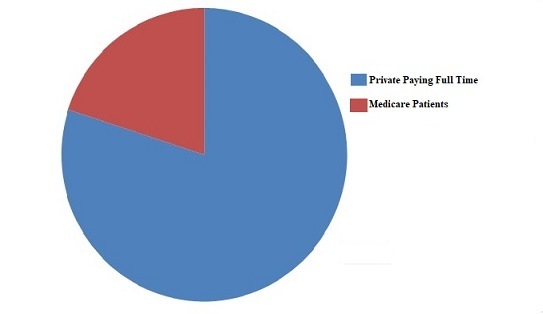 As a result, more health care is provided outside the hospital. Patients now receive health care in the home, at schools and clinics, and from their primary care provider. Prenatal diagnosis of birth defects, transfusions, other treatments for the unborn fetus, and improved life-support systems for premature infants are but a few examples of the rapid progress in child care. Psychiatric-mental health nursing is the nursing practice especially committed to promoting mental health through the diagnosis, assessment, and treatment of mental disorders, behavioural problems and comorbid conditions across the lifespan. Psychiatric-mental health nursing intervention is the art and a science, employing a purposeful use of self and a wide range of psychosocial, nursing, and neurobiological evidence to produce effective outcomes. European Oncology Nursing Society, European Federation of Nurses Associations, National Association of Nurses , The Danish Nurses' Organization, European Federation of Critical Care Nursing Associations, Croatian Nurses Association, Finnish Nurses Association, Macedonian Association of Nurses, Technicians and Midwives, Hellenic Nurses Association, Hungarian Nursing Association, Icelandic Nurses Association, The National Council for the Professional Development of Nursing and Midwifery, Lithuanian Nurses Association, Malta Union of Midwives & Nurses, Malta Union of Midwives & Nurses, Norwegian Nurses Association,DBfK- Bundesverband, Nurses Association of Slovenia, Asociación de Enfermería Comunitaria(Community Nursing Association), Swedish Association of Health Professionals, Association suisse des infirmières et infirmiers (ASI). 4th World Congress on Nursing, April 16-18, 2018, Valencia, Spain. 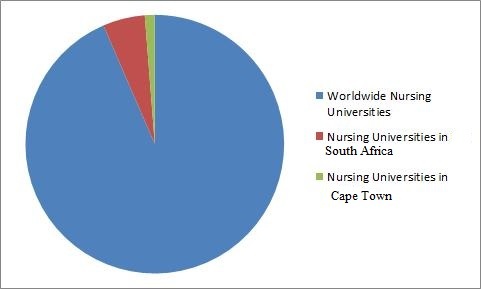 Community Nursing 2018 to be held during November 19-21, 2018 at Cape Town, South Africa, focuses on the theme “Advancement in Public Health by integration of Community Nursing Practices”. This conference aims to bring together individuals and organizations from varied fields of healthcare and provide a global platform for an exchange of innovative ideas thereby benefitting the global scientific community. Nurses comprise a significant portion of the workforce in any healthcare organization. This workforce is one having the maximum exposure to patients. 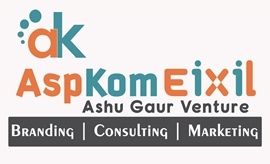 Further, they work hand in hand with the various departments of the organization. 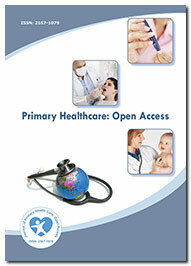 Nurses also form a potential marketing tool for any healthcare organization. In their role as a marketing tool nurses often face hindrance which may result in an unhappy work environment and may adversely impact the overall image of the organization. Nurses may not always be equipped with the specific skill set needed to meet the current demands of their position and thus not promote the best nursing role for marketing purposes. Interestingly, good nursing care goes hand-in-hand with good marketing efforts. The promotion of a strong efficient nursing image is a valuable strategy in the marketing of healthcare services. The evolution of professional organizations and accreditation agencies has resulted in setting specific standards of practice for nursing graduates. These standards help to ensure delivery of patient care of some predetermined quality. Indirectly this offers marketability to the organization by the promotion of nursing image. Nurse leaders can play an important role in the development of nursing strategy formulation and at the same time influence strategic marketing design. In a recent independent study, South Africa was ranked last among 19 nations (which included countries like France, the US, Argentina, United Arab Emirates, China and Brazil) in a global survey that measured healthcare system efficiency. Thus it leaves room for plenty of improvement in this sector. South Africa on an average spends 8.8% of their GDP on healthcare when in comparison the US spends about 19.1% of their GDP on Public Healthcare and France spent about 11.5%. Meanwhile, UAE with a substantially lower expenditure of only 3.8% of its GDP, managed to get a better overall result in the index. The large gap between the perception of the healthcare system and its realities indicate ample room for growth especially by a broader implementation of techniques like Community Nursing. 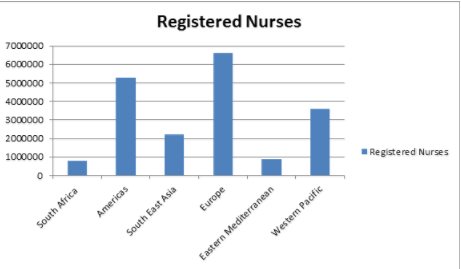 Over the 9 year period 2005 to 2014, the total number of nurses on the register has grown from 191 269 to 270 437 –i.e. a net increase of 79 168 (+41%). The Registered Nurse/Registered Midwife category has grown by 33 593 practitioners (+34%). The Enrolled Nurse/Enrolled Midwife category has grown by 29 833 practitioners (+81%). 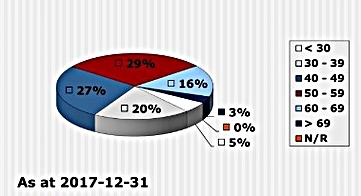 The Enrolled Nursing Auxiliary category has grown by 15 769 practitioners (+29%). 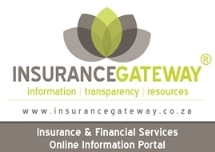 During the same period, the population of South Africa increased by 15% from approximately 46.888 million in 2005 (mid-year estimate) to 54.002 million in 2014 (mid-year estimate). 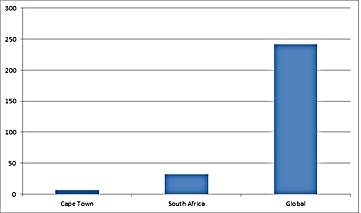 Population figures: Statistics South Africa (mid-year population estimates) Nursing figures as at 31 December each year Excludes persons residing outside South Africa. The Healthcare Industry has been one of the most stable and profitable sectors over the last 5 years with a steady growth rate. Total revenue in this sector is estimated at $129bn and the annual growth rate between 2012 and 2017 is calculated as 1.4% globally. 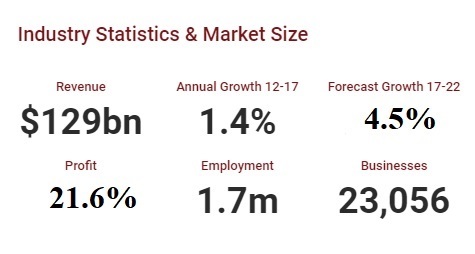 An estimated 1.7 million people are employed in this sector and there are 23056 businesses. 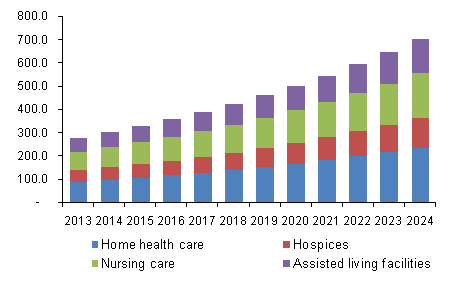 The growth rate during 2017-2022 is estimated to increase to around 4.5%. The current average of global profit in this sector is 21.6%. The 23rd World Nurse Practitioner Conference hosted by ME Conferences was held on September 28-29, 2017, at JW. Marriott, Dubai, UAE based on the theme “Bridging Excellence in Nursing and Nursing Practice”. Benevolent response and active participation were received from the Organizing Committee Members along with Scientists, Researchers, Students and leaders from various fields of Nursing, who made this event a grand success. ME Conferences offers it’s heartfelt gratitude to the eminent personalities who supported the conference by facilitating the discussion forums. ME Conferences also took the privilege to felicitate the Keynote Speakers, Organizing Committee Members, Chairs and Sponsors who supported this event. See you in Cape Town, South Africa. This Conference was brilliant and one of the best I have ever attended. It was very nice to have a mix between theory, basic science, sharing best practices and practical recommendations. The quality of the panels was outstanding, and I think you arranged a great cross-section of topics! I really enjoyed the conference. We were warmly greeted and well taken care of. Please convey my thanks to all your organizing team. My feedback will be brief: it was a great conference, very well organized and very diversified regarding topics and speakers from around the world. The presenters were well prepared and the person who directed everyone and everything during the session did a great job! The schedule was great and gave us time to visit the city and to discuss with others. I hope this conference will have another edition!